Dr. Friend specializes in caring for the whole family. His unique training enables him to care for people with a hands-on care approach to modern medicine. He is board certified in family medicine. 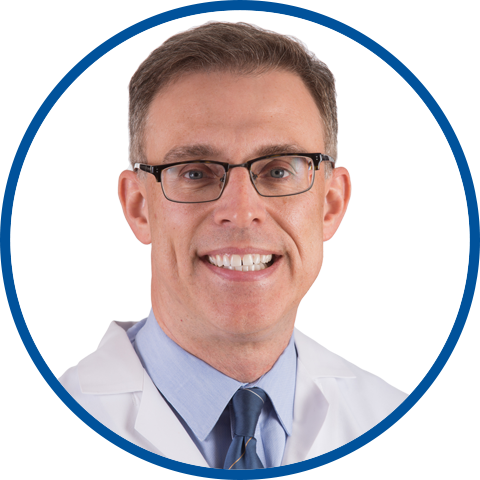 After graduating from Ohio University College of Osteopathic Medicine, he completed his residency in family medicine at Garden State Hospital. He received advanced training in geriatric medicine by completing a two-year fellowship at the Long Island Jewish Medical Center. Dr. Friend is a member of the American Osteopathic Association and American Academy of Osteopathic Family Physicians. Dr. Friend is affiliated with Greenwich Hospital and White Plains Hospital. He has been with Westmed Medical Group since 1996. Can't say enough good comments for my Doctor. I thank you for having him on your staff , you guys should thank him as well. Thank you Dr. Friend. I truly appreciate the care that you gave. i love and care for my care provider the most! My primary care physician provides optimal care and is always easily accessible and accommodating. Dr. Friendly really sat and talked to you and seemed interested in really getting to know me. I would hightly recommend him. I've been Dr.Friends patient for over 10yr. we have a great relationship. Dr. appts. feel like visits with an old friend who truly knew you. I trust Dr. Friend with my whole life. He has been my doctor almost 20 years now. I also trust him over any other doctor there. I can't wait for him to be my daughter's doctor. Dr. FRIEND cares alot about his patients needs and health. I see that with him. Its not just his job. But he cares for his patients health. So yes would I recommend Dr. Friend. I sure will. And Dr. Friend will always be my Primary Care Doctor. He is very smart then some of the specialists doctors there. I will always recommend him to my family and friends. Spent more time with me than I think he even had. Awesome! Dr. Friend has been my provider for 7 years now and I appreciate the attention and care he brings to every appointment. The best thing about him is his well rounded approach to medicine. He keeps up with the fads of nutrition and fitness and explains the pros and cons in a detailed yet easily understood way. Lastly, he also cares about your mental health as well as your physical health. We need more providers like him. Doctor was very friendly, observant, patient and helpful in explaining all the potential problems and procedures.